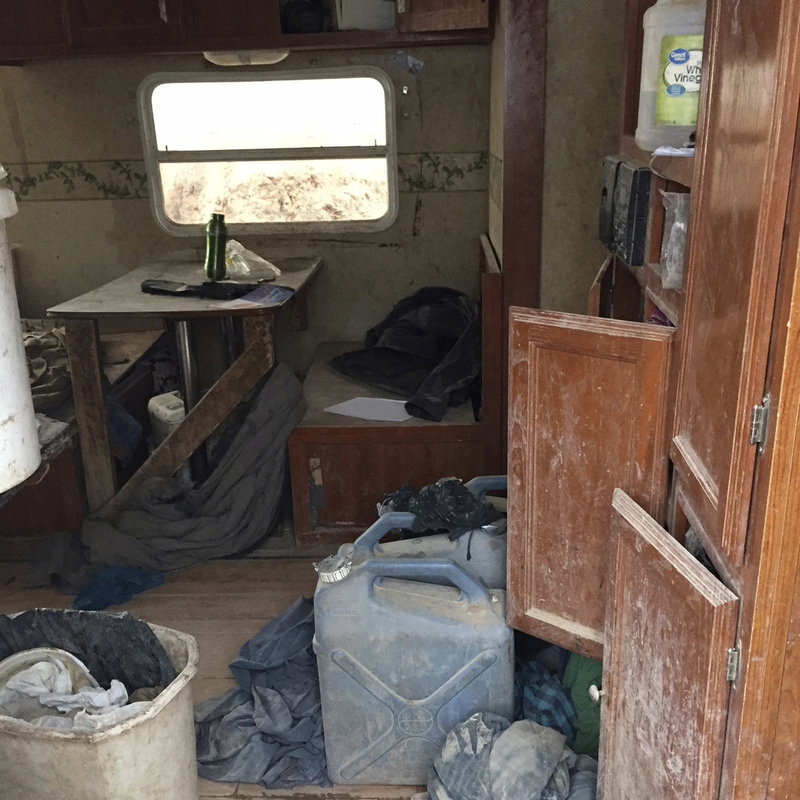 Police Raid Compound In New Mexico, Rescue 11 Emaciated Children Living In Squalor Taos County Sheriff Jerry Hogrefe described the children, ranging in age from 1 to 15, as hungry, thirsty and filthy. Two men at the compound were arrested and three women were briefly detained. 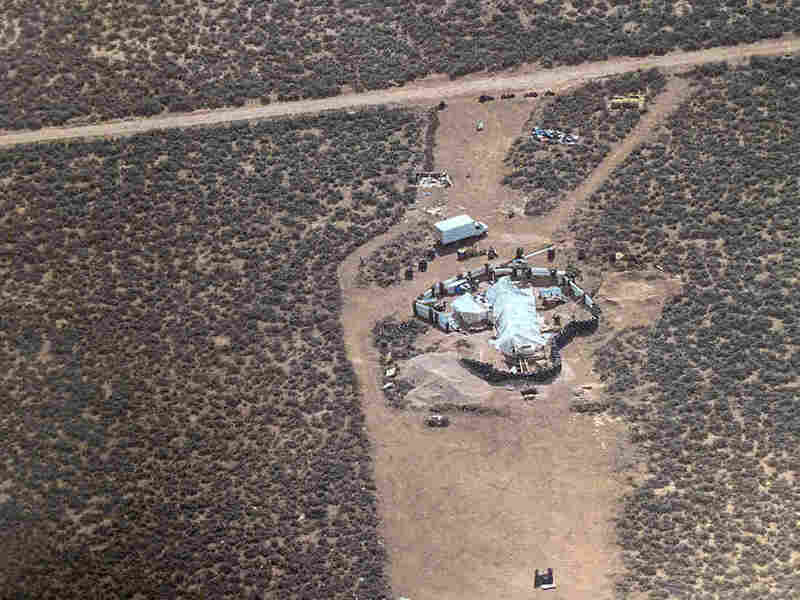 An aerial photo released by the Taos County Sheriff's Office shows the rural compound where 11 children were rescued from squalid conditions on Friday. Police in rural New Mexico have rescued 11 children living in what authorities have described as a squalid compound after receiving a tip that they were "starving." The children, ranging in age from 1 to 15, were removed from the compound in the small community of Amalia, near the New Mexico-Colorado border, about 145 miles northeast of Albuquerque. "They were skinny, their ribs showed, they were in very poor hygiene and very scared," Taos County Sheriff Jerry Hogrefe told ABC News Radio. Two armed men, identified as Siraj Wahhaj, 39, and Lucas Morten, 40, were arrested. Three women, believed to be mothers of the children, were also briefly detained, Hogrefe said. All five adults have been charged with child abuse, Hogrefe said in a statement posted to the sheriff's office Facebook page. Authorities say they discovered 11 children living in filthy conditions in a rural compound in New Mexico. Authorities described the compound as a small underground trailer covered in plastic, with no running water or electricity. Hogrefe said that FBI agents had surveilled the compound a few weeks previous but did not at the time find probable cause to conduct a search. Then Hogrefe's office received a message — thought to have come from someone inside — from a third party, saying, "We are starving and need food and water." "The only food we saw were a few potatoes and a box of rice in the filthy trailer," Hogrefe said, adding that the children and adults looked like "refugees" and were "not only with no food or fresh water, but with no shoes, personal hygiene and basically dirty rags for clothing," he said. "We all gave the kids our water and what snacks we had — it was the saddest living conditions and poverty I have seen," the sheriff said. 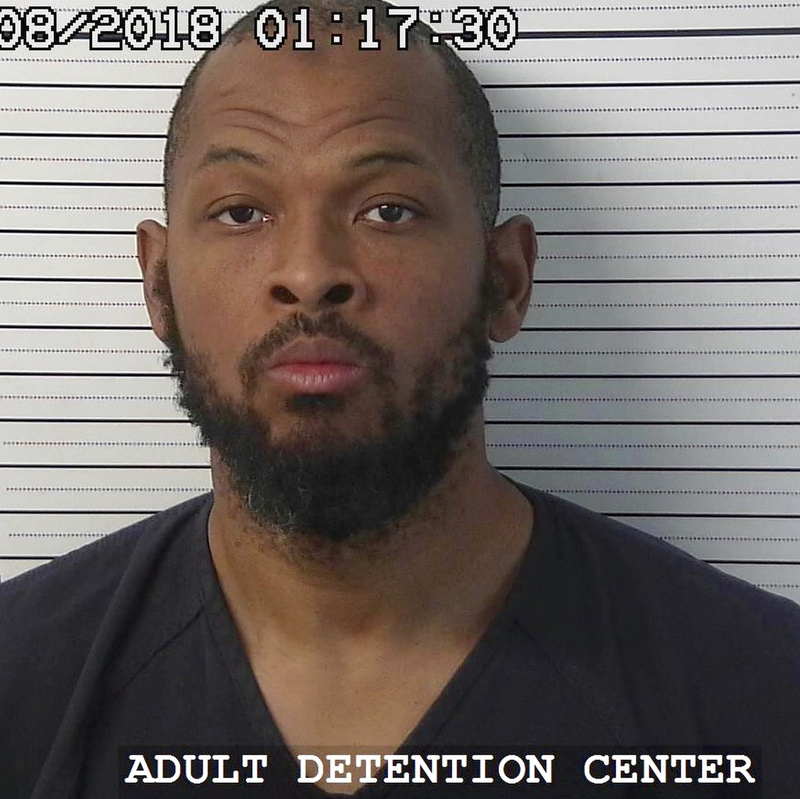 The Taos News reports that a toddler who shares the same surname as Wahhaj, and whom authorities had been searching for, was not among those rescued in the raid. The 3-year-old had been reported missing from his mother's Georgia home in December. Siraj Wahhaj is one of two men arrested at the compound. The newspaper adds, "According to Clayton County police, the toddler and his father had last been seen Dec. 13 traveling with two adults and five children in Alabama when they were involved in a single-vehicle accident on Interstate 65. The Alabama officer who talked to the group after the accident said they 'indicated that they were traveling to New Mexico for a camping trip.'" "The children are in our custody and our number one priority right now is their health and safety," New Mexico Children, Youth and Families Department Secretary Monique Jacobson said in a statement, according to AP. "We will continue to work closely with law enforcement on this investigation."